This nomination follows the college being crowned ‘Large Business of the Year’ at the Pride of Tameside Awards last November. Judges cited: “Impressive growth around STEM (science, technology, engineering and maths) subjects, fantastic investment and growth in the borough for future generations”, as a major factor in their decision. The pace of transformation continues as students have just moved into a new campus at Tameside One for courses including: hospitality and catering, bakery, travel and tourism, hair and beauty. The opening of Tameside One will be followed by a redevelopment at the college’s Beaufort Road site, as part of the Vision Tameside project, which will feature a £10 million construction centre to open in September 2020. 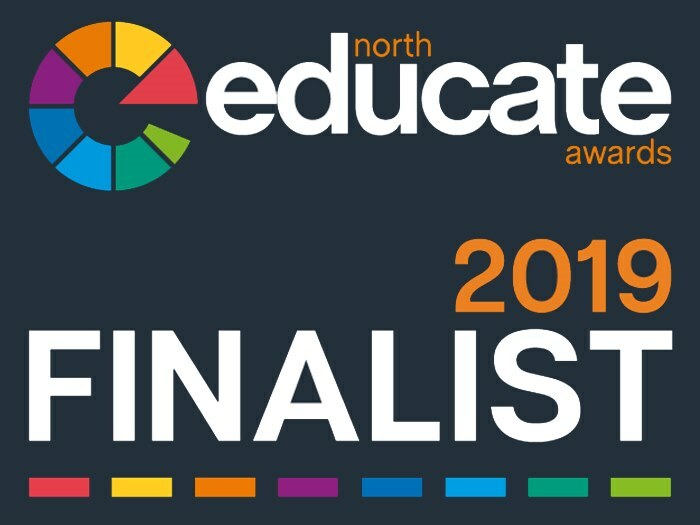 Jackie Moores, principal, Tameside College said: ‘We are delighted to have been shortlisted as Further Education College of the Year in the prestigious Educate North awards. Students, teachers and staff work extremely hard to make Tameside College the best in further education. This news is recognition of the incredible progress we are making towards achieving our goal’. The Educate North Awards ceremony takes place at the Deansgate Hilton, Manchester, on 25th April.